Kalaipuli S Thanu's official confirmation on Telugu remake starring Dhanush! 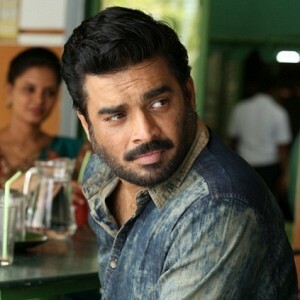 Official: Madhavan backs out of this biggie! 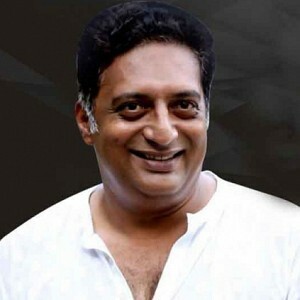 A big day for Prakash Raj!